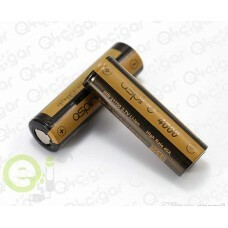 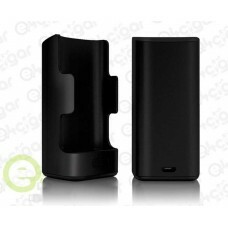 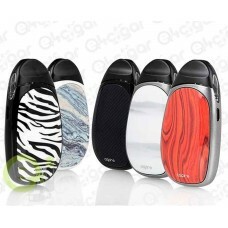 Specifications: Dimensions: 79*37*37mm Capacity: 2000mAh Capacity Micro USB Port Chargin.. 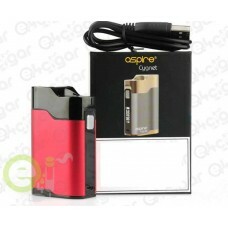 The Aspire Cygnet MOD is a great option for if you are looking for an affordable and very user-frien..
Dimensions - 91mm by 49mm by 34mm Dual High-Amp 20700/21700 Batteries - Not Included Optional.. 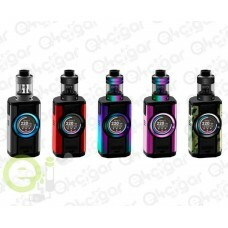 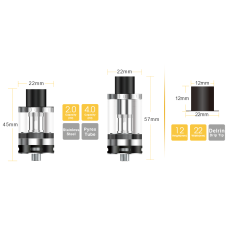 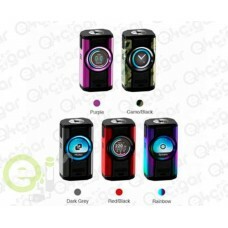 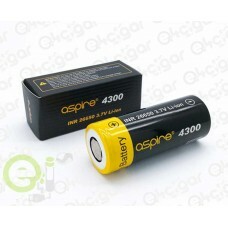 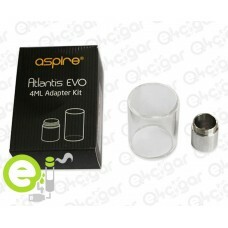 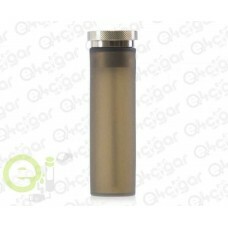 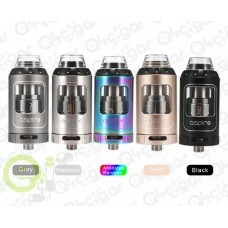 Aspire Feedlink Squonker Bottle 7mL ..